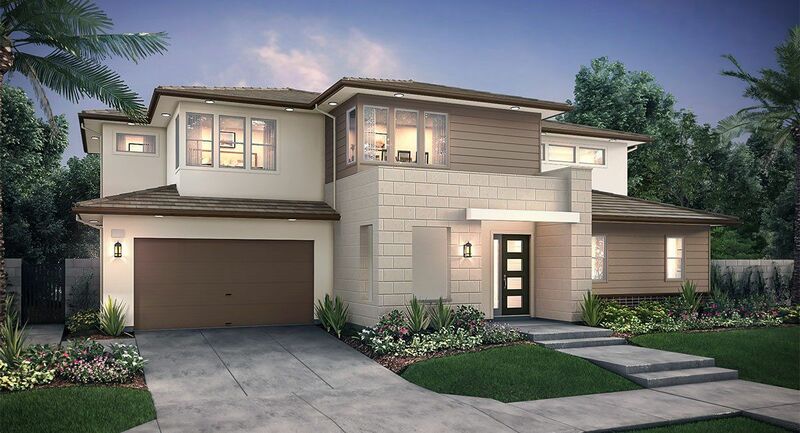 Altair Irvine - Celestial by Lennar - Abacus Properties Inc. 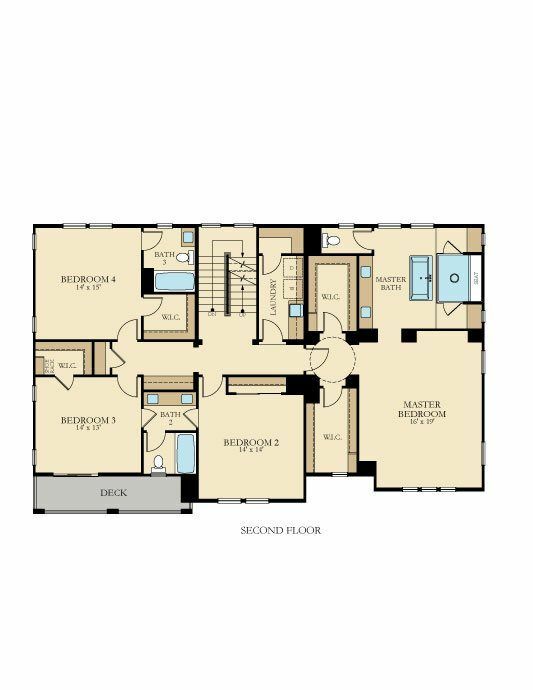 I would like more information on Altair Irvine - Celestial community with ID: 112251. 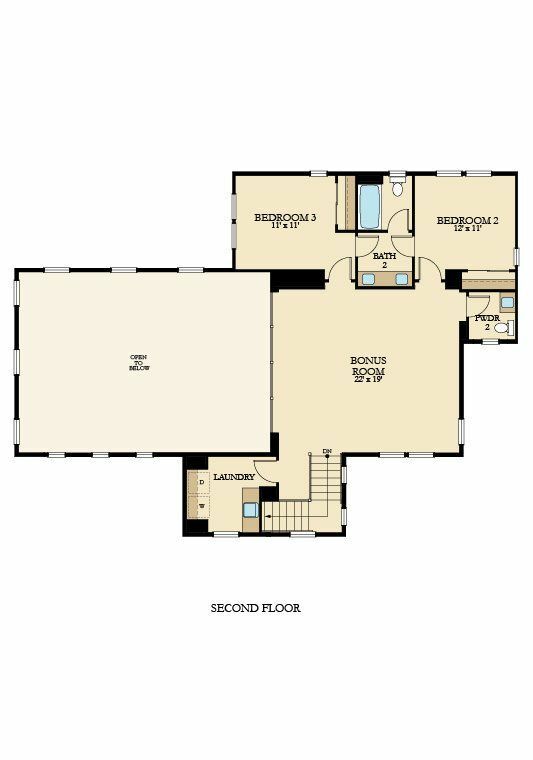 Let us find your perfect home tailored to fit your needs. 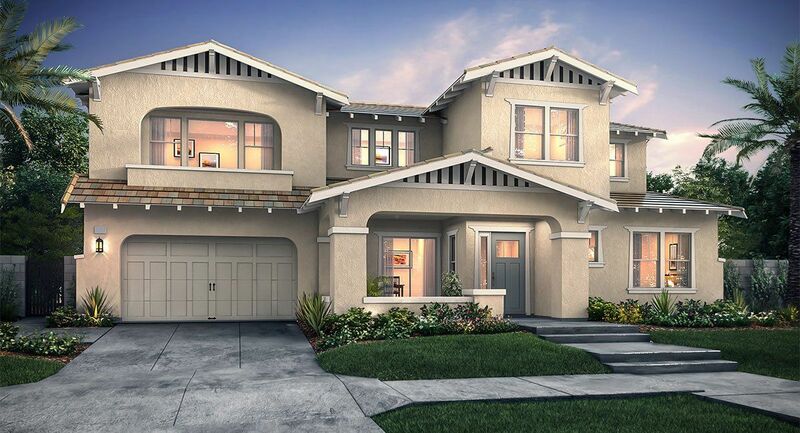 949-234-7880 | LENNARiTeam@Lennar.com Your luxe new life awaits at this exclusive guard-gated community in the heart of Orange County.. Resort-style amenities and renowned schools add another level of acclaim to this prestigious Irvine neighborhood. 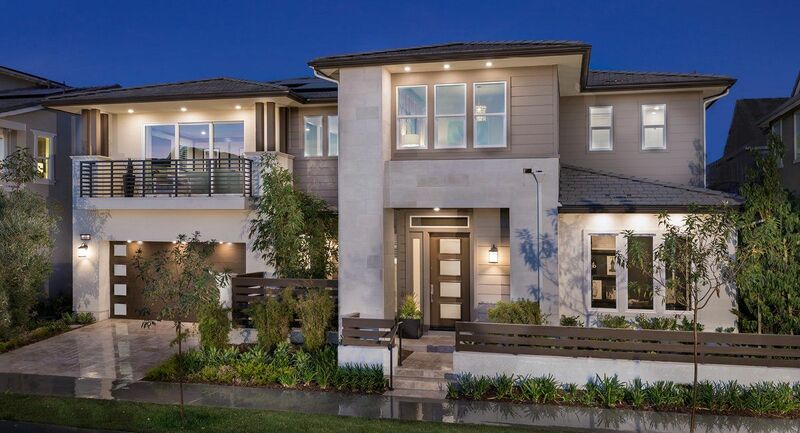 Welcome to Celestial, a new neighborhood in Orange County’s coveted masterplan, Altair Irvine. 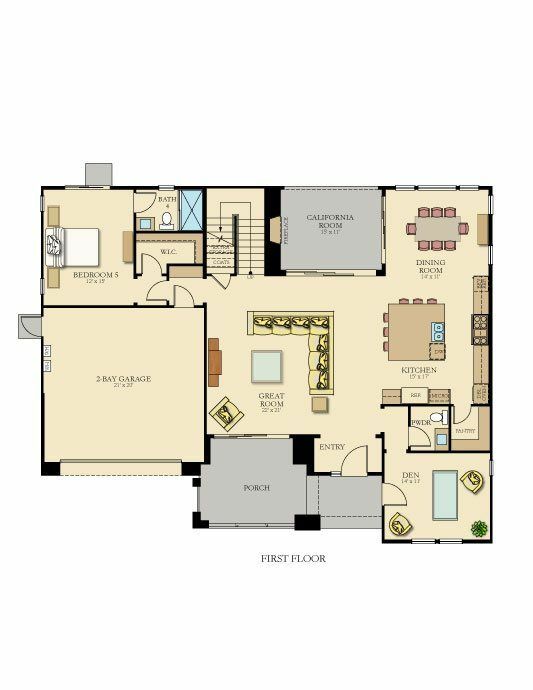 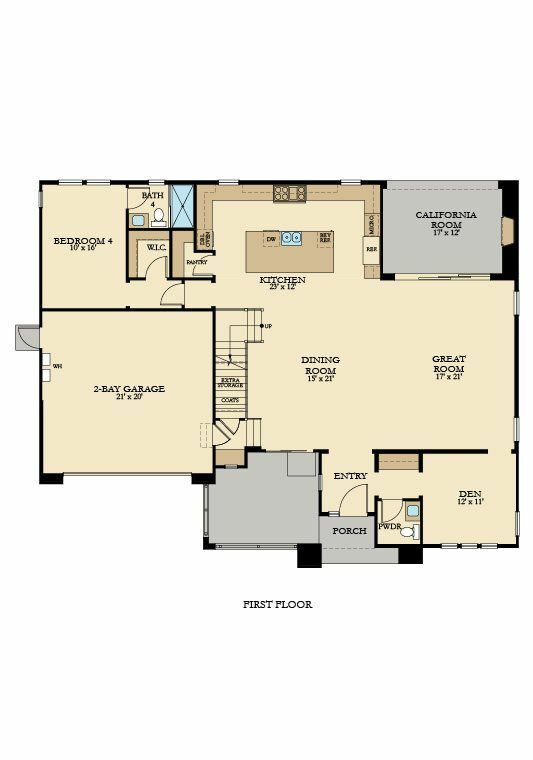 Celestial offers spacious two and three-story homes with three gorgeous floorplans. 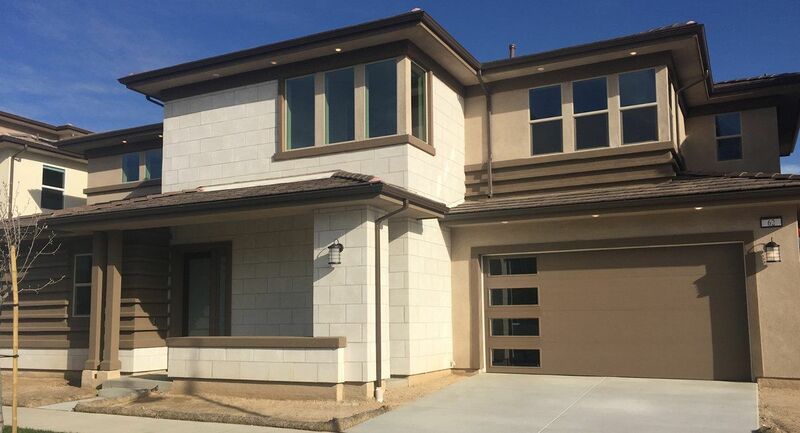 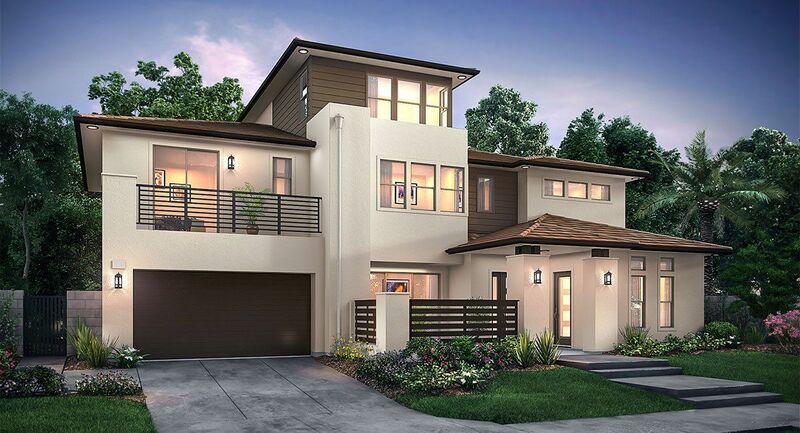 These striking homes tout outdoor California rooms with fireplaces, spacious master suites with spa-inspired master bathrooms and walk-in closets, open floorplans throughout the main living area and additional living spaces such as dens, upstairs lofts, upper decks and more. 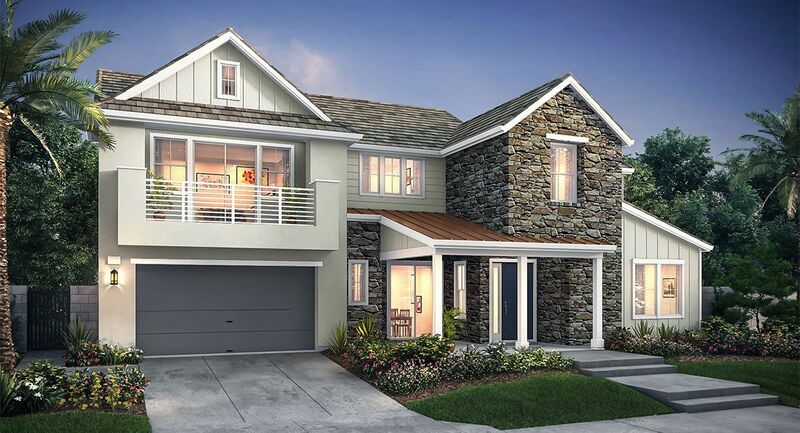 Lennar’s Everything’s Included® program is offered at Celestial, which showcases a high level of upgraded appointments as standard such as Wolf® and Sub-Zero® stainless-steel appliances, Shaker-style cabinetry with soft-close hinges, quartz kitchen countertops, freestanding tubs and more. 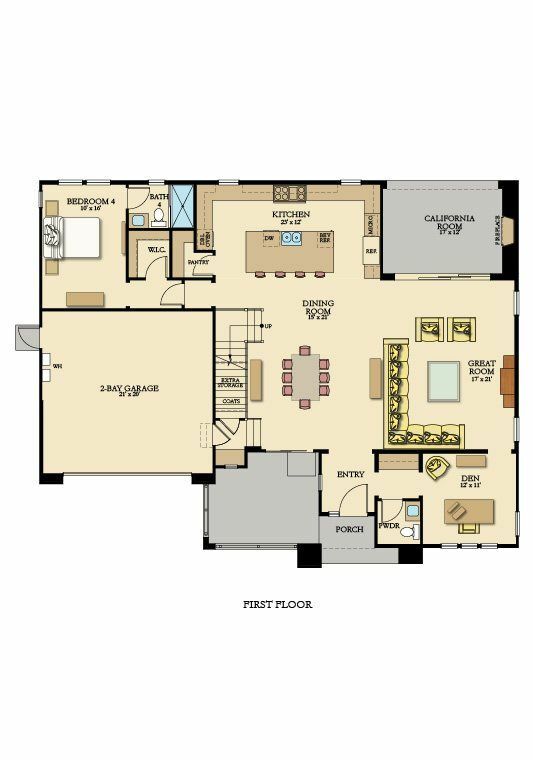 In addition, each home boasts the world’s first Wi-Fi CERTIFIED Home Design™ – with activation and support by Amazon. 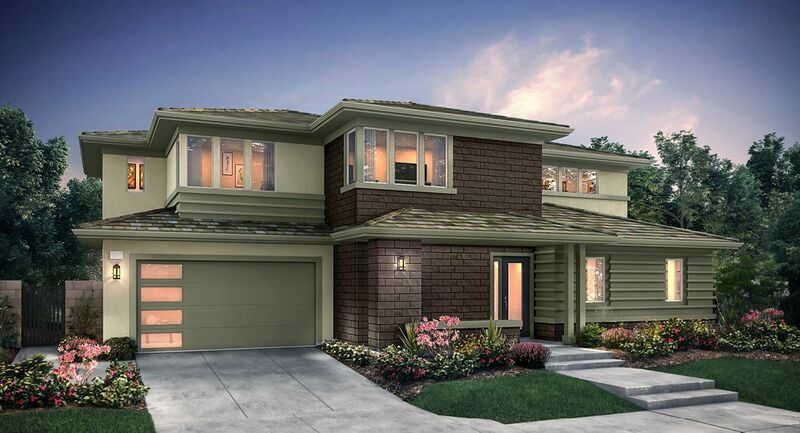 For more information about Celestial, join our interest list today! 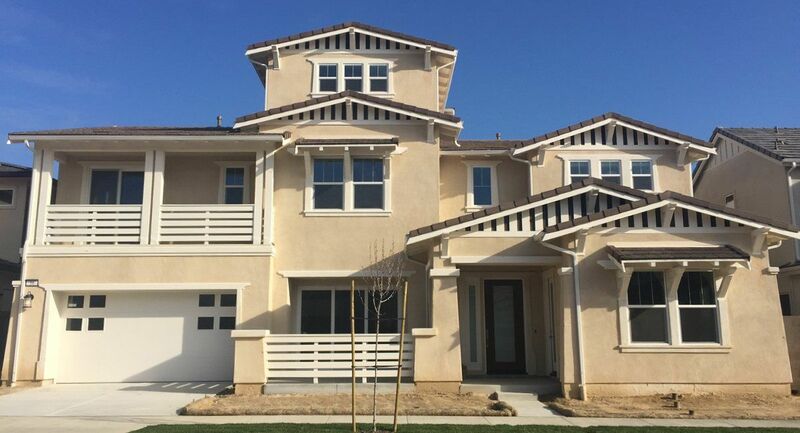 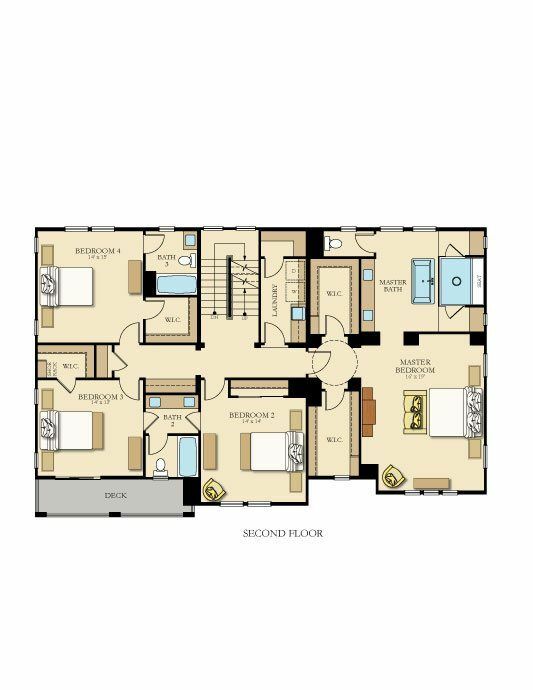 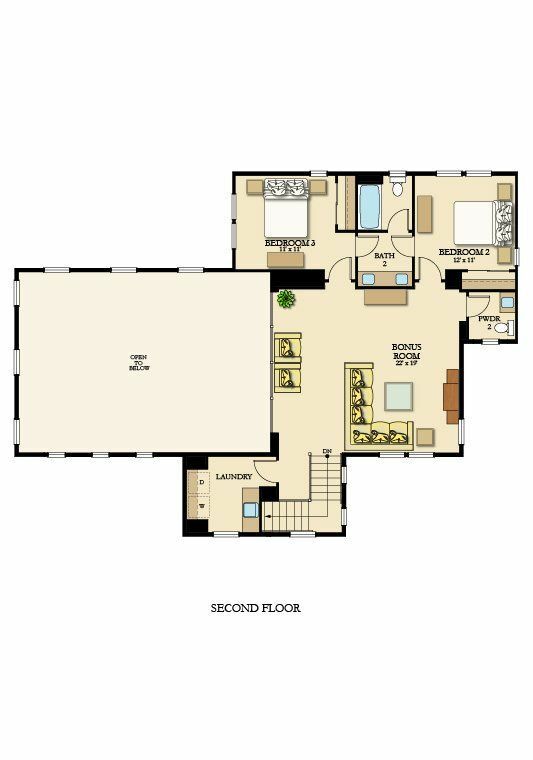 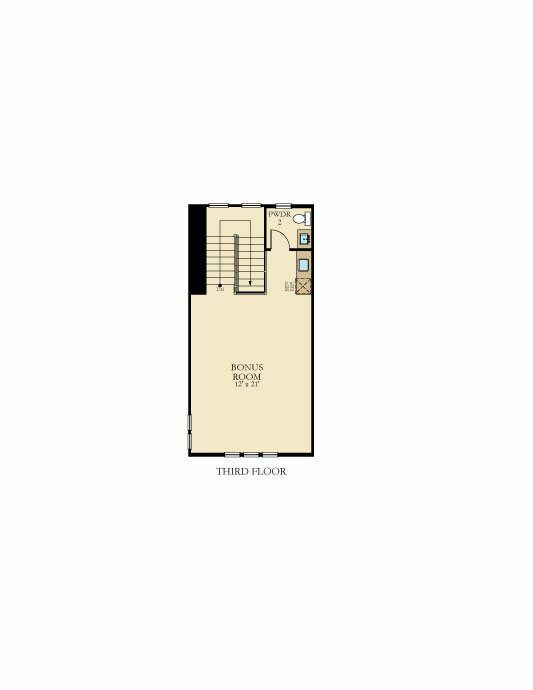 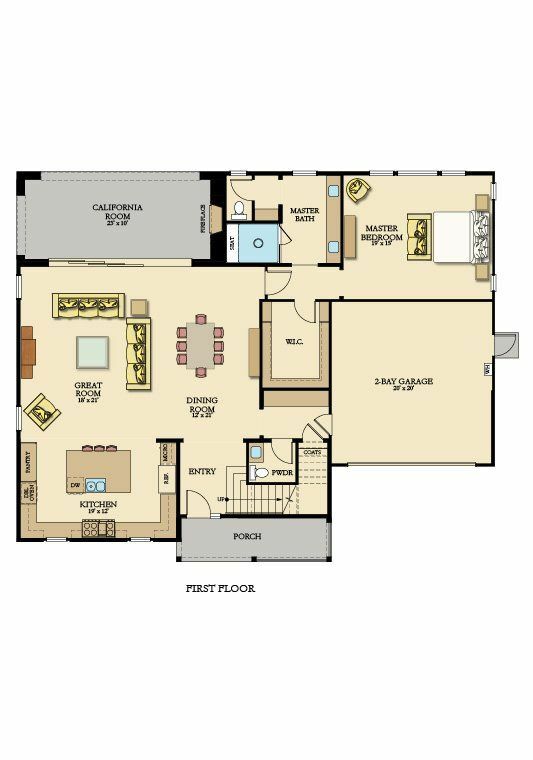 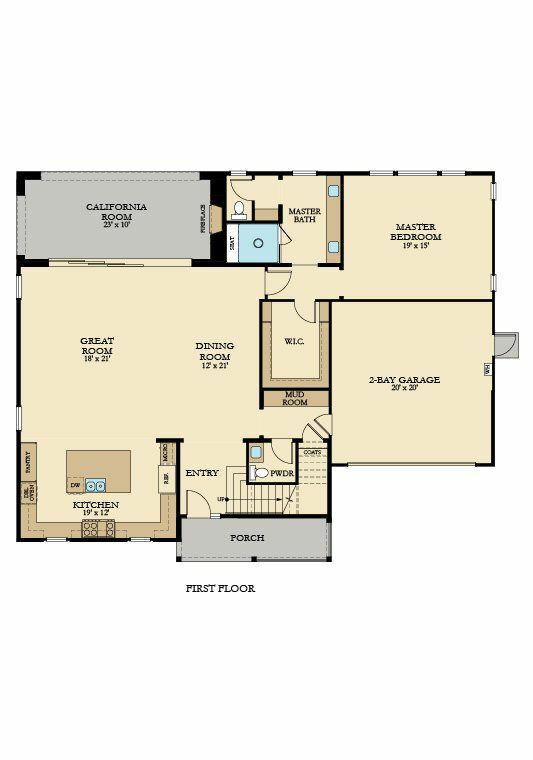 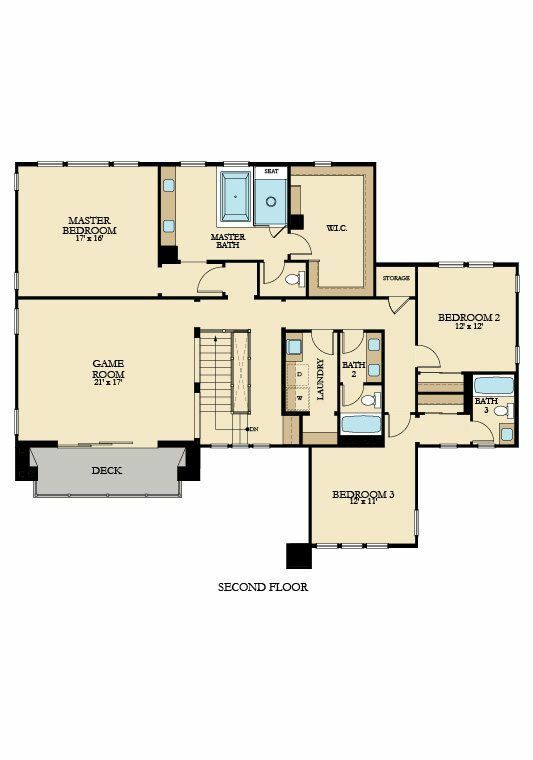 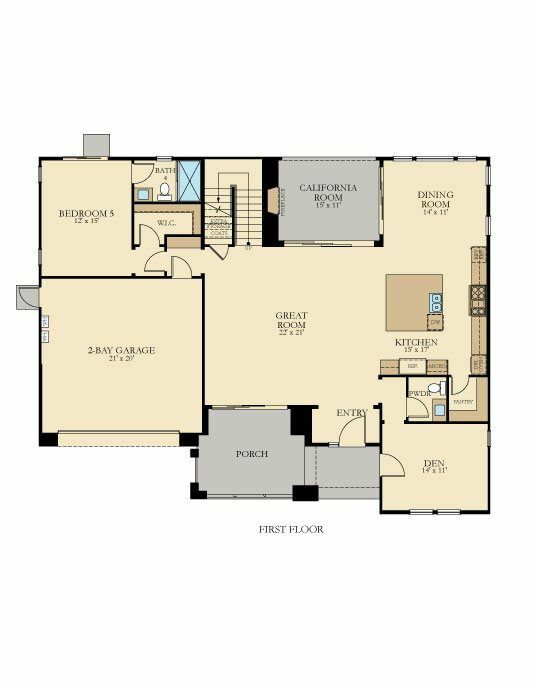 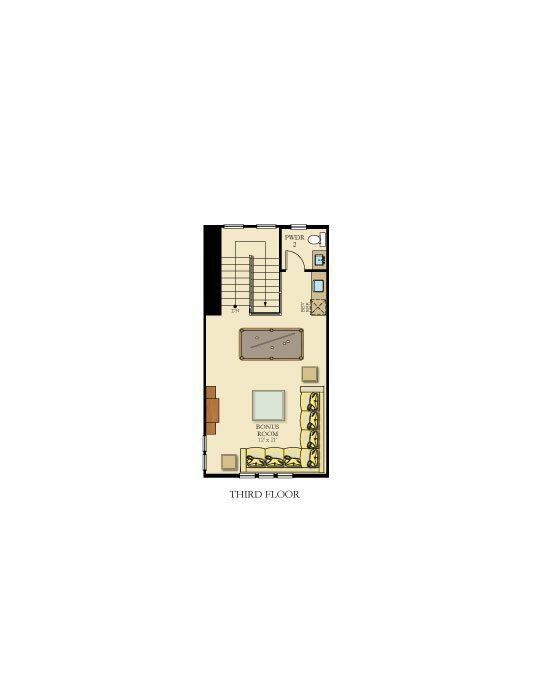 There are 6 floor plans available in Altair Irvine – Celestial.